Rambler w/loft in desirable West Jordan Neighborhood. 3 car garage. Taxes based on land only. Square footage figures are provided as a courtesy estimate only and were obtained from builder. Buyer is advised to obtain an independent measurement. 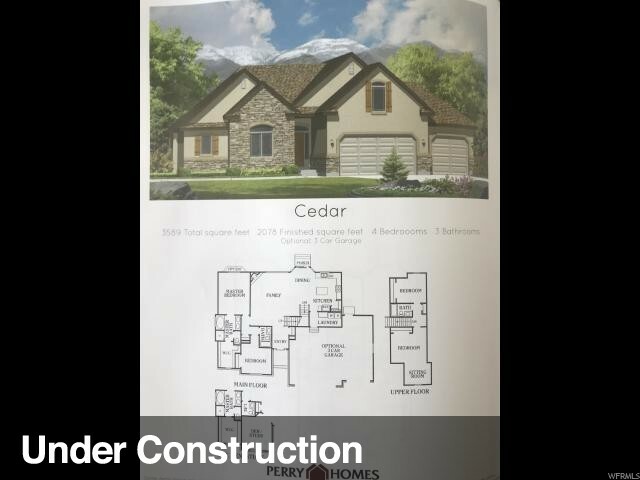 I would like more information regarding the property at 5679 W ANNIE LN Unit 119, West Jordan UT 84081 - (MLS #1577810).